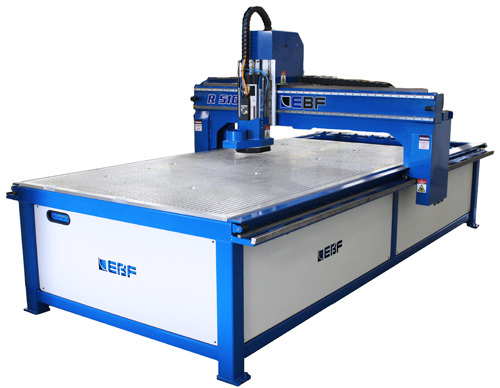 EBM LASER acquired a cutting table EBF R524 5 ‘x 24’ for cutting and machining non-ferrous metals. 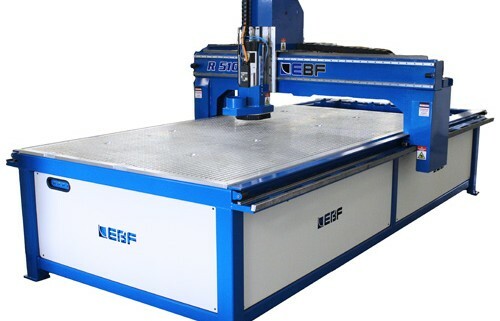 The table is equipped with 8 stations automatic tools, a 10 HP HSD router for cutting wood, plastic and aluminum. This recent acquisition allows us to implement an automated production cell used primarily for the production of parts for the field of high technology such as aeronautics. This will have a positive impact on the cost and the quality of parts allowing us to better serve our customers. EBM Laser is proud to announce its AWS (American Welding Society) certification following the AWS audit last January and without non-compliance. EBM LASER at FABTECH Las Vegas from 16 to 18 November 2016. EBM Laser will participate in the largest trade fair in the field of metal processing in North America. Presented at the Las Vegas Convention Center, kiosk C15120.